‘Buddy’ by Shantelle Perry. Oil on canvas. 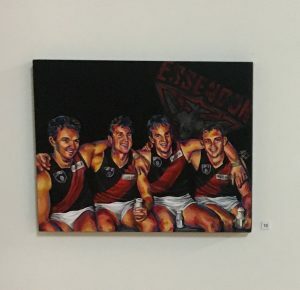 On Wednesday, August 22 I was honoured to be at the opening night of ‘The Art of Football’ in Mildura, the latest exhibition featuring works of footy art curated by Bob Utber. 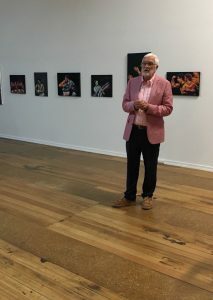 Bob Utber on opening night of ‘The Art of Football’ in Mildura. The exhibition is beautiful, and I would expect no less from a man who has a keen eye, exquisite taste and a strong sense of community and inclusion. Bob has brought together an amazing collection of diverse pieces from an array of artists (many whom are well known to the Almanac community such as Kate Birrell, Susan Sutton and Jim Pavlidis to name a few) who use different mediums to create a collection that is not just a wonderful tribute to the game, but also to the moments that enrapture us as fans of it. 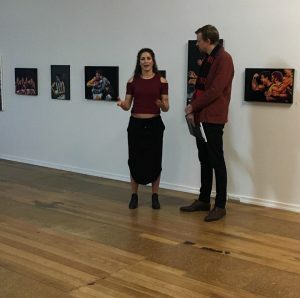 My favourite slashie (that being footballer-slash-artist) Kendra Heil, was there for the event and spoke of her love of capturing the movement and 360-degree nature of our beautiful game on canvas. I was so proud of her as she spoke so eloquently in my home town and couldn’t be prouder that her work features on the front cover of The Women’s Footy Almanac 2018 that is out very soon. Kendra Heil in conversation with ABC Radio’s Matt Tribe. I was also proud as punch when, my friend and contributor to The Women’s Footy Almanac 2108, writer Kirby Fenwick got a mention in the opening night address from Donata Carrazza. Donata’s speech was a lovely way to open the exhibition and encapsulated the beautiful and complicated connections we can have to football as fans, which is represented through so much of the passion portrayed in the art on show. Donata and Bob have shared the speech with us which you can read below and if you’re in Mildura, be sure to head along. Details are here. 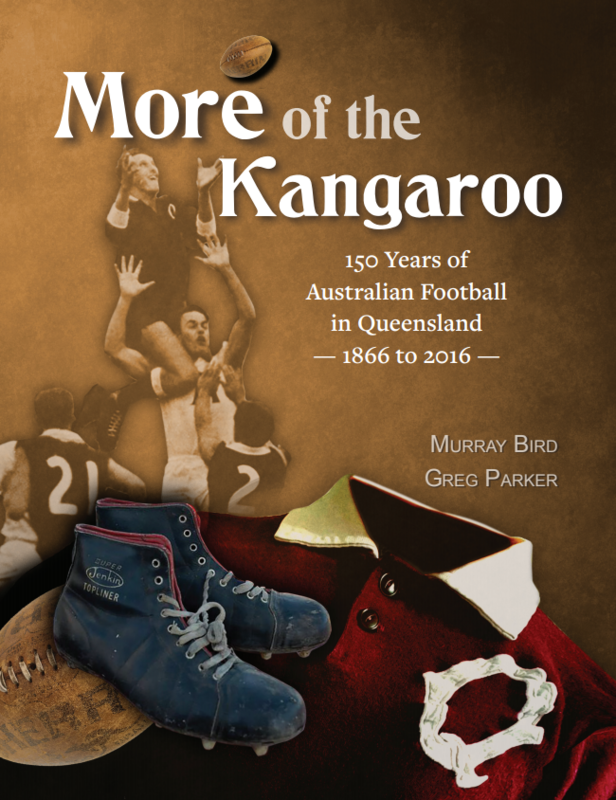 You cannot be Australian and not have a football experience – even if you are passionately indifferent to it. Football features so strongly in our national culture that it’s often the ice-breaker at social gatherings, especially amongst blokes and finally, now, inclusively of women. 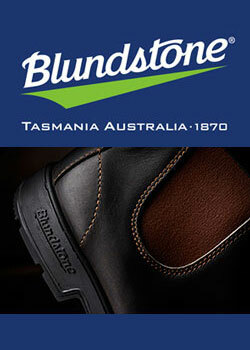 It binds and polarises us in equal measure. It provides ritual, witty banter, spectacle, joy and sorrow. And, if you can put aside the corporatisation of the game, you can admire how it mobilises communities all over the country, how it gets audiences using their bodies and their lungs to will an outcome from players who have trained and trained to be the best they can. I particularly love how it renders some laconic, too cool-for-school humans into tearful, bereft babies if their team loses. 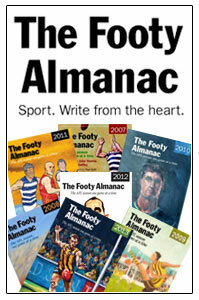 Even this footy ignoramus has her own share of nostalgic memories. Mind you, they mostly include lazy Sundays from the 1970s watching World of Sport with my family who found Lou Richards a good source of amusement. I can easily conjure the wood-chopping and handball competitions in the studio and the presentation of prizes that could be a ham or a hairdryer. 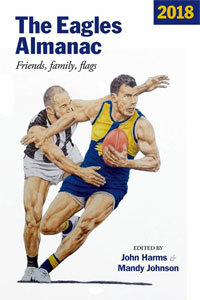 For a second-generation Italian, football was a source of connection to my dual status in Australia as most Italians barracked for Carlton without question. I would look out for the Afro-haired Vin Cataggio, whose grandparents had migrated from my own Dad’s village, and I would feel strangely aligned to the game and to Australia like I’d never done before. 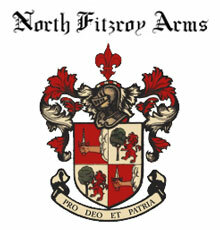 it made wise men and warriors of the boys of the land. In another instance of football coming to me, not matter how many times I look away, I cannot ignore the AFLW. I’ve mostly experienced women’s football through the eyes of a new writer friend, Kirby Fenwick, who is making a name for herself as a commentator, most notably in The Guardian where she shares her love of the game. She has also challenged football clubs to seriously address issues of sexism and violence towards women, asking the men who care to take responsibility by calling out the men who don’t. Several years ago Bob Utber found himself marooned near Waikerie in South Australia. While he was waiting for his car to be fixed at the mechanics he considered how good it would be for the town to feature a statue of its very own local boy and football legend, Mark Ricciuto. 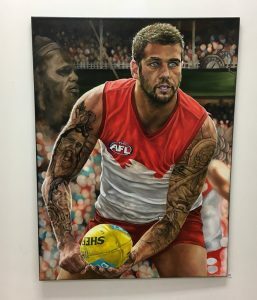 A commemorative symbol of one of the game’s greats would surely increase visitation to Waikerie and encourage a detour from the highway to pay homage. Bob did his best to get this project off the ground and when he told me about it we were forever bound by football and his inspired moment in Waikerie as Mark Riciutto just happens to be my Mum’s second cousin. 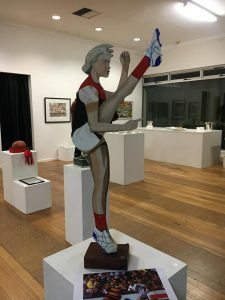 Bob discovered that the road to creative projects, especially ones involving statues of famous footballers, was fraught with difficulty, but it did not deter him from exploring the link between art and football. It’s what brings us here today to what is now the third exhibition of football-related art curated by Bob. 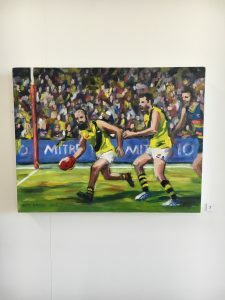 This very charming soon-to-be-80-year-old has met an array of footy-mad artists and deepened his knowledge of different artist’s mediums. Bob is motivated by this new-found interest and wants to share his love of art and football with those who enjoy both but may not have considered linking the two. It’s a wonderful and exciting pursuit that is full of generosity and good will. 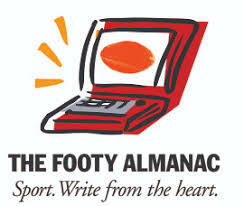 Warmest congratulations, Bob; it’s a pleasure to declare The Art of Football officially open. ‘Tayla Harris’ by Megan Cheyne. Wooden sculpture. 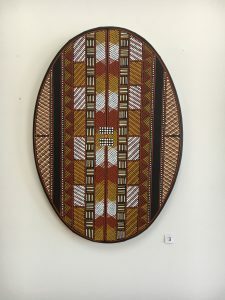 ‘Grand Final star – Houli’ by Kate Birrell. Watercolour. ‘The Danihers’ by Kendra Heil. Acrylic on canvas. Kasey Symons a writer and PhD Candidate at Victoria University. Her research is focused on gendered issues in sports cultures (primarily AFL) at a fan level. Kasey is a born and raised Victorian who barracks for the West Coast Eagles and yes, she knows that is weird. Thanks for the review and your visit to the show Kasey. Great background also re Bob and his input and dedication to the art of sport.